A Tanzanian high-ranking delegation headed by PM Edward Lowassa went on a tour to enterprises in Ho Chi Minh City on September 7. 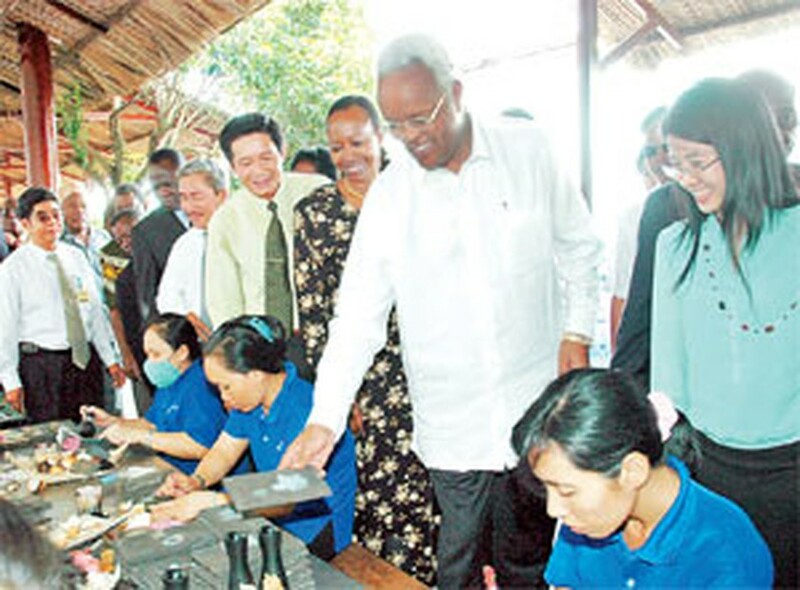 Tanzanian PM Lowassa and his delegation visit a lacquer factory of wounded soldiers on September 7. 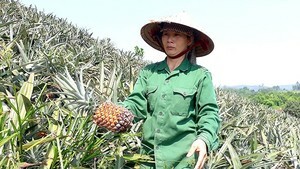 At a visit to Thanh Le Import-Export and Trading Co. and Trung Nguyen Coffee Co., famous for its G7 instant coffee, PM Lowassa and the delegation expressed their special interest in Viet Nam's collecting, advertising, processing and exporting coffee and cashew. PM Lowassa was very surprised and wanted to learn why Viet Nam holds the title as the world’s second-largest coffee exporter while Viet Nam began its coffee production half a century later than Tanzania. Earlier on the tour, the delegation paid a visit to factories of wounded soldiers. PM Lowassa expressed his deep concern about earnings, working and living conditions of these workers, who are mostly wounded soldiers and handicapped people. PM Lowassa’s wife and his entourage were very interested in and bought various handicrafts, fine art products and lacquer paintings of the company.